Oshkosh unveiled the MRAP All-Terrain Vehicle (M-ATV) 6×6 Technology Demonstrator today, at AUSA 2015. 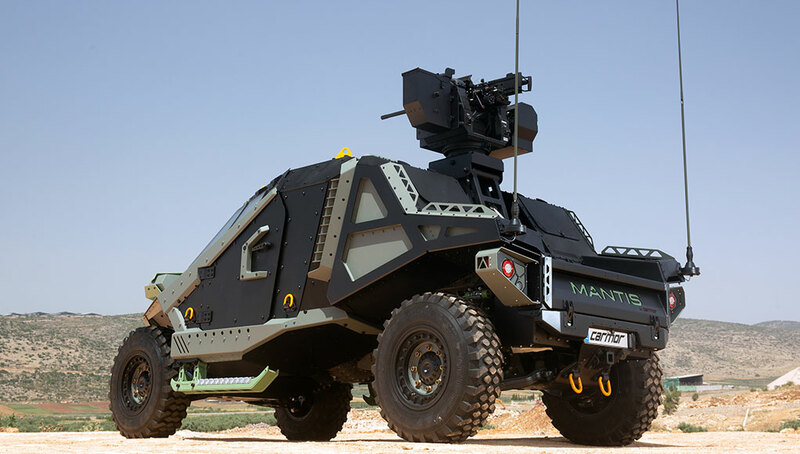 The vehicle introduces an extended platform, based on the proven M-ATV, providing more interior volume for a full infantry squad – up to 15 soldiers, as well as greater payload capacity. Retaining the M-ATV superior off-road mobility and maneuverability, the 6×6 variant uses all-wheel steering for exceptional maneuverability. 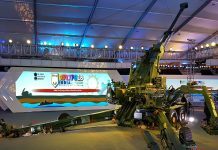 The vehicle also retains Oshkosh’s TAK-4 independent suspension for all wheels. The Oshkosh Corporation is also featuring the winning Joint Light Tactical Vehicle (JLTV) at the exhibition held in Washington DC this week. 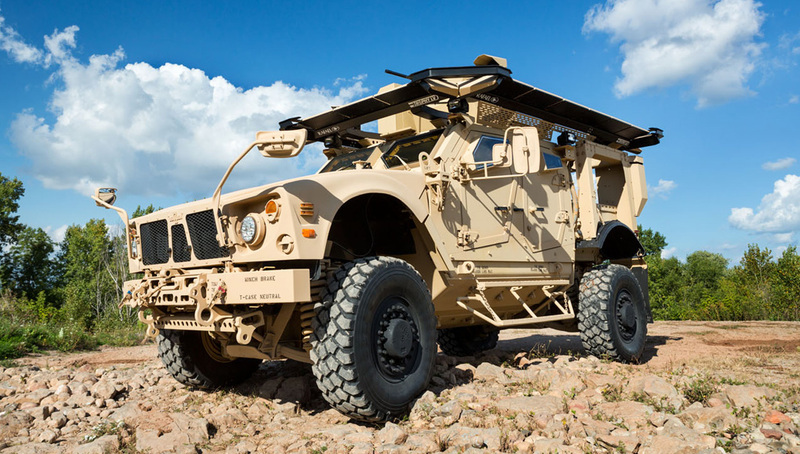 Oshkosh’s JLTV is the next-generation light military vehicle which will deliver an exceptional combination of troop protection, transportability, off-road mobility, speed, power and life-cycle value. 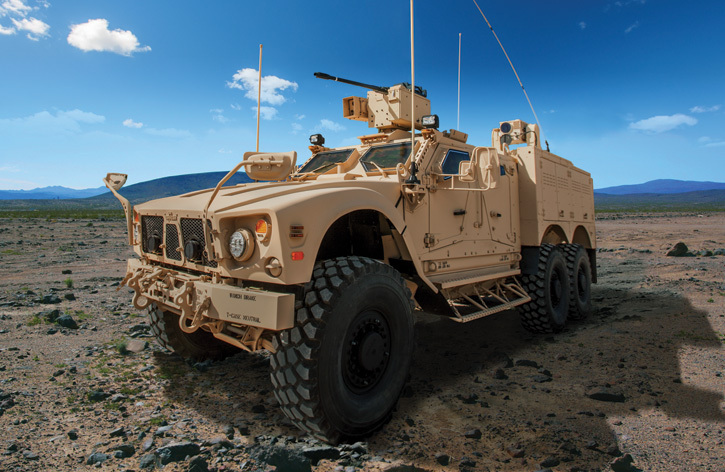 “The JLTV program fills a critical capability gap for the U.S. Army and Marine Corps by replacing a large portion of the legacy HMMWV fleet with a light, tactical vehicle with far superior protection and off-road mobility,” said U.S. Army Major General (Retired) John M. Urias, executive vice-president of Oshkosh Corporation and president of Oshkosh Defense. 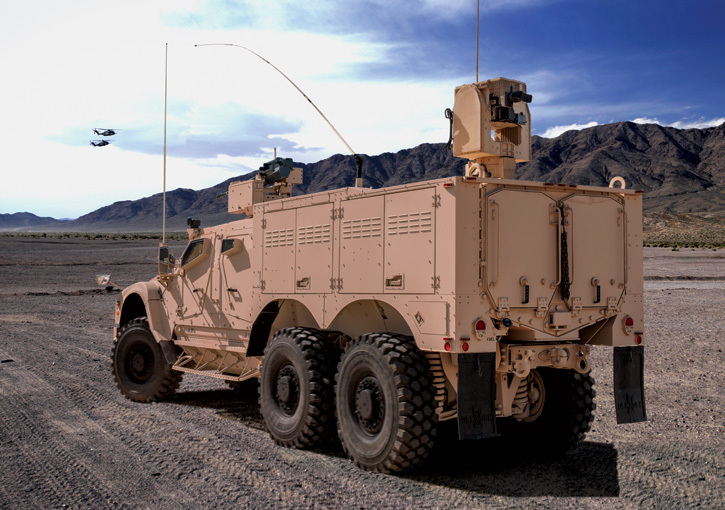 JLTV offers a platform 1/3 smaller and lighter than M-ATV, yet offering the same ballistic and blast protection, with off-road mobility and speed 70 percent faster than M-ATV. The JLTV is transportable by air and sea, in C-130 tactical transport aircraft, as well as in CH-53 and CH-47 helicopters. 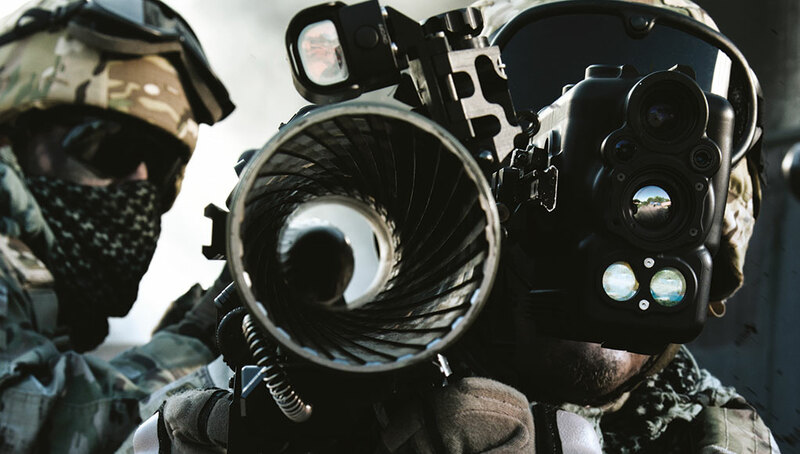 JLTV is network ready and VICTORY compliant. 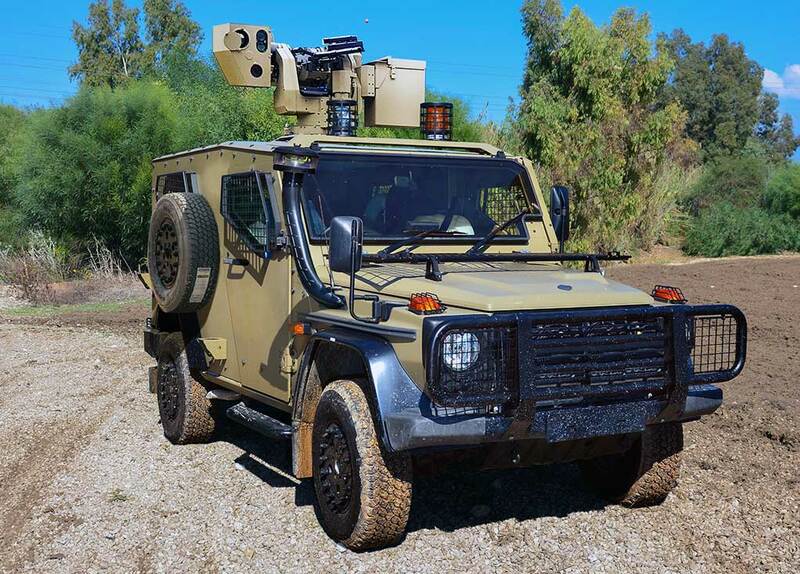 For the new JLTV, Oshkosh Defense has developed the CORE 1080 crew protection system, a fully-integrated engineering process designed to deliver full and comprehensive crew protection. 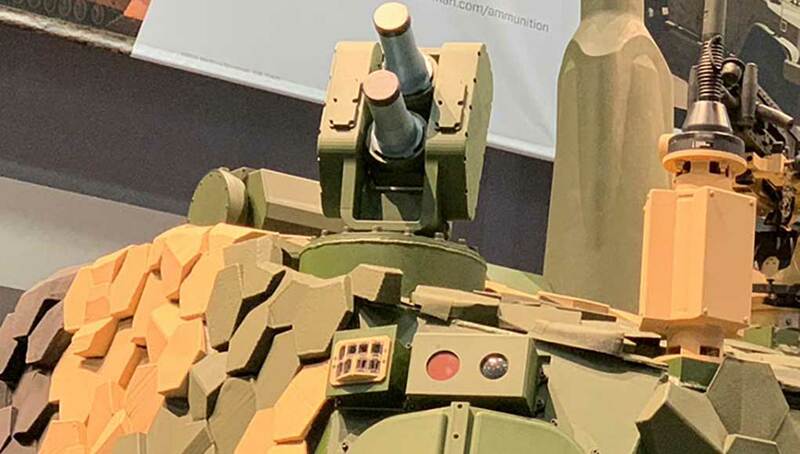 The system comprises the hull design, armor materials, a fire-extinguishing system, and energy-absorbing floors, seats and restraint systems for crew members and stowage. Core 1080 also incorporates ergonomic and vulnerability analysis for engineering optimization to determine the location of crew seats.